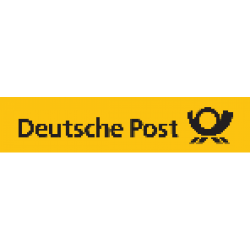 The Deutsche Post AG, operating under the trade name Deutsche Post DHL Group, is a German postal service and international courier service company, the world's largest. With its headquarters in Bonn, the corporation has 510,000 employees. The postal division delivers 59 million letters each day in Germany, making it Europe's largest such company. The Express division (DHL) provides services in 220 countries.